Our Kehilla school, Family potluck, and Tot service are all cancelled due to outdoor air quality. If you have a portable air purifier, please bring it. We are also collecting new toiletries and bottled water to send north. 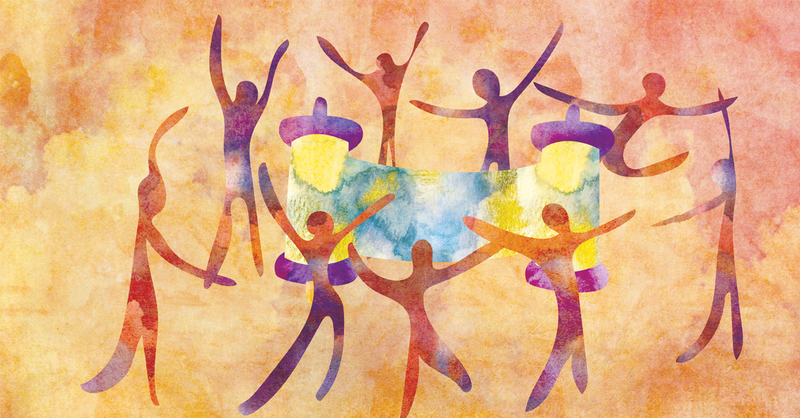 Kehilla, Chochmat HaLev, Aquarian Minyan and Beyt Tikkun come together at Kehilla to end and begin the Torah and to dance, dance, dance with our community-enhanced Klezmer band led by local klezmer greats Mike Perlmutter, Dave Rosenfeld, and Jeanette Lewicki! We are expecting a large crowd, and we need your help! Every half hour or hour you can volunteer counts. CANCELLED- Stay for dinner at 6:00 pm after Kehilla School and join the party! Advance ticket sales available here.